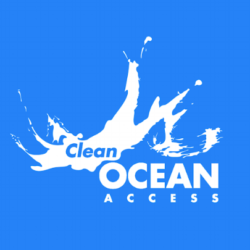 Clean Ocean Access is proud to announce the launch of the Port of New Bedford Marina Trash Skimmer located at State Pier 3 at 52 Fisherman’s Wharf New Bedford, MA in partnership with the Community Boating Center and the Port Authority of New Bedford. This spring 2019 the City of New Bedford, known as the top fishing port in the country, joins the growing list of southeast New England cities to host the innovative marina trash skimmer technology with the goal to eliminate marine debris and improve coastal water quality in New England’s marinas and harbors. 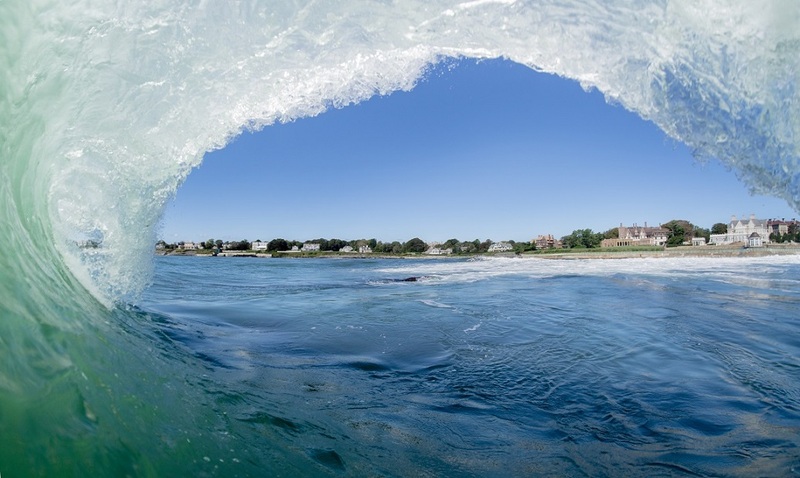 Since launching the Southeast New England Marina Trash Skimmer program in 2016, Clean Ocean Access has successfully operated 4 trash skimmers on Aquidneck Island that have collectively removed 20,615 pounds of comingled debris and over 27,000 individual items of debris from the shoreline over the course of 166 site visits. To mark the launch of the Port of New Bedford Marina Trash Skimmer, Clean Ocean Access and the Community Boating Center will hold a press event on Friday, April 26th at 10:00AM at State Pier 3, followed by a tour of the marina trash skimmer that are open to the public. The Southeast New England Marina Trash Skimmer program is made possible by the generous funding of 11th Hour Racing. Education and outreach efforts to engage the broader New Bedford community through the marina trash skimmer program are made possible by funding from the Amgen Foundation and the Island Foundation.